What are the best FPV goggles for your DJI Drone? Best answer: The DJI FPV Goggles are the best pick if you own a DJI Phantom 4 or Mavic Pro, and plan to upgrade from the DJI in the future. For a bit more, the DJI Goggles Racing Edition offer better features if you're interested in building a non-DJI racing drone. Sometimes it's just smarter to buy your accessories straight from the source, and that's certainly the case for any owners of DJI's premium drones — the Phantom 4 series, Mavic Pro, and Mavic 2 series. 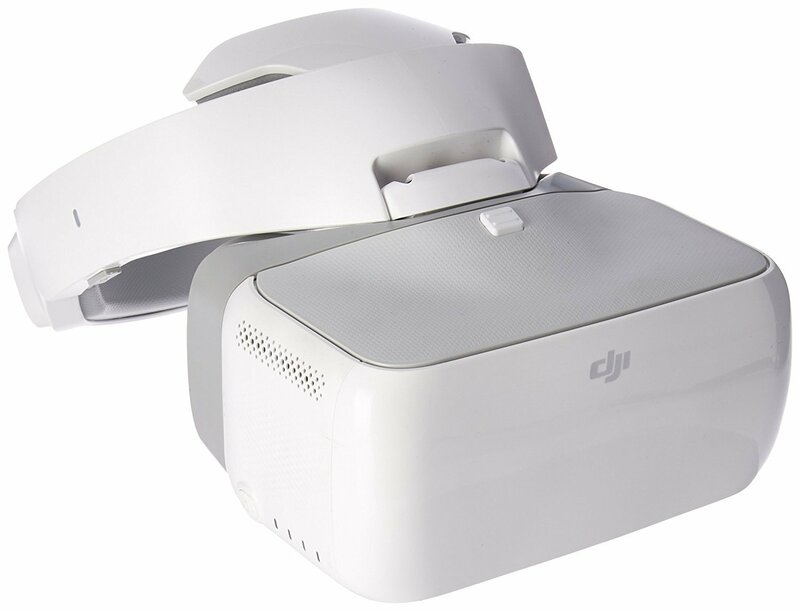 The DJI Goggles pair seamlessly with your drone and controller using the DJI GO 4 app and offers head-tracking support with your drone's gimbal with built-in touch controls. 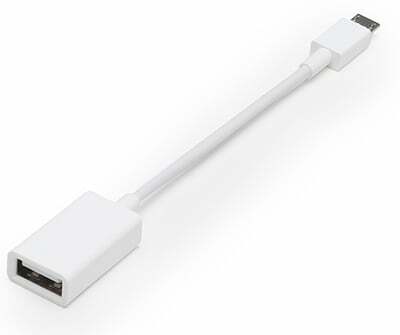 For the DJI Spark, you'll need to buy an additional USB OTG Cable ($5) to create a wired connection from your phone to your DJI controller. The DJI headset is capable of offering 720p/60fps and 1080p/30fps viewing options with a low latency of just 110 ms, with the Racing Edition offering a sportier look and enhanced connectivity options. You can expect to get six hours of viewing, either as a pilot or passing off the headset to a friend to enjoy the experience. The downside with the DJI goggles might be the overall size — this is a rather large headset that's been designed to be as comfortable as possible but it might make marathon sessions a bit heavy on the neck and forehead. Okay, but what if money is no object and I want to look like a cyborg? 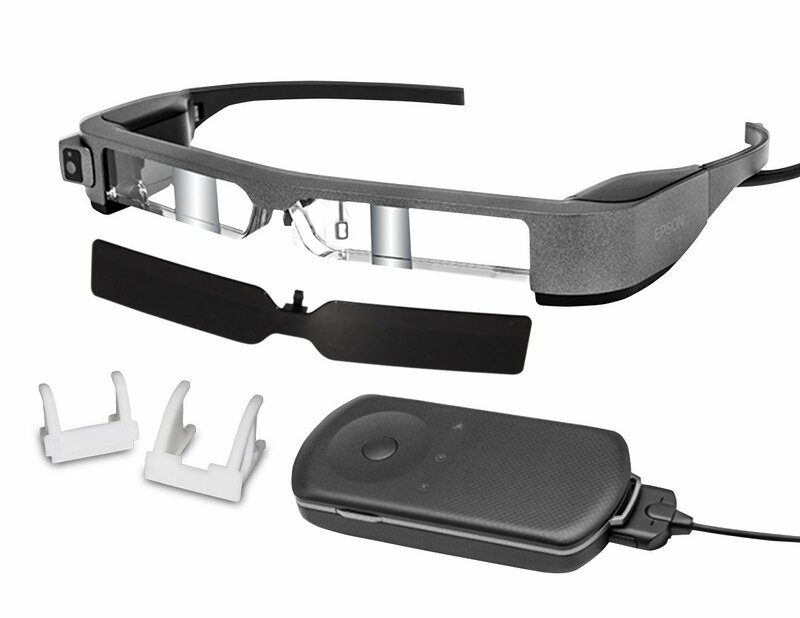 If you've understood and accepted that FPV drone flying is an expensive hobby to invest in that includes wireless video transmission and want to rock some of the coolest technology out there, you need to check out the Epson Moverio 300FPV Smart Glasses, which offer support for AR and headset display with full support for DJI Drones using the DJI GO 4 app. 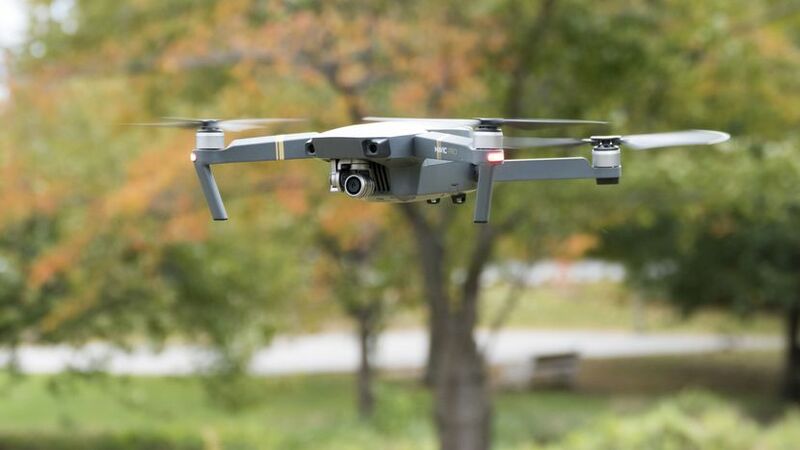 The advantages offered include a much lighter and more comfortable design and the ability to see a heads-up display of your drone's camera and readings while maintaining a line of sight with your drone. Set up is also easy as the glasses are built on Android so you can download the DJI GO 4 app and directly connect the smart glasses to your drone via WiFi. At $699, these smart glasses are simply too expensive to be our top pick for the average DJI drone pilot, but they're a cool piece of tech that runs on Android and is controlled by a touch controller. What else do I need for the DJI Spark? 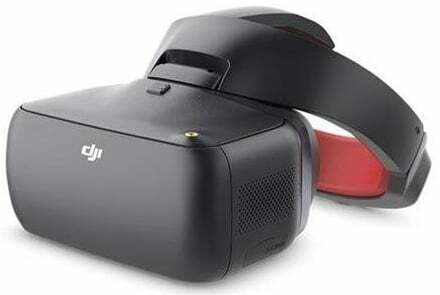 The DJI Goggles require a wired connection to the Spark controller, which means you'll need the USB OTG adapter for connecting your phone to the headset. If you bought the Spark because it's the more affordable DJI drone and doesn't feel like dropping a cool $350 on DJI's headset, there's an affordable workaround for any Samsung Galaxy users. It requires setting up the Spark using the latest Samsung Gear VR ($113) which runs on Samsung Galaxy flagships (S8 or later) with a USB-C port. The DJI forums have a great guide that goes over the eight steps you need to do to set things up. At a third of the price of the DJI goggles and with all the extra fun that's available in the Oculus Store, this Gear VR workaround is a good option for the thrifty drone pilots. There are cooler and cheaper options out there that offer FPV views for DJI drones, but DJI's own goggles are simply the best bet for DJI pilots who want to experience the first-person view when piloting. For the serious drone racing enthusiast, the Racing Edition headset might be worth the extra money. Take your drone FPV to the next level! If you're interested in drone racing, this is the headset for you! Beyond the stylish black and red look, this headset offers 148° field of view with ultra-low 50 ms latency and the capability of transmitting HD video over four miles. This is the supreme FPV experience for DJI drones! The Google Glass of drone FPV! One of the more high-end options for FPV goggles, the Epson Moverio are powered by Android so you'll be able to load up and connect the DJI GO 4 app right in the goggles and see what your drone camera sees with minimal set up or fuss. For the DJI Spark drone, you're going to need a create a wired connection from your phone to your DJI controller, but that's easy with this USB OTG cable, which only costs $5.